You won’t be able to BBQ or drink alcohol in glass bottles, but who cares? The greatest sporting event in the world will be happening. The 2018 FIFA World Cup Russia™ will be held in 11 cities from June 14 to July 15, 2018. The authorities are set to enforce some bans to increase safety so some schedules and routines will change. Here they are, don’t say you haven’t been warned. You won’t be able to buy alcohol in glass bottles near the stadiums, only beer in plastic cups from sponsored bars will be available. Also, it will be impossible to get your hands on alcohol in shops within a two-kilometer radius of the stadiums and train stations. Moreover, in Moscow, the day before games – and during the day of the match – soft drinks in glass bottles will also be banned. In other regions the ban will not so strict. In Yekaterinburg, the sale of booze will only be banned three hours before matches and for the hour after the final whistle. Restaurants will not be affected. All rallies and processions devoted to anything but football during the event should only happen at a time and place green-lighted by the FSB and Interior Ministry. So in Yekaterinburg, any rallies should only be held in the outskirts of the city from and from 2 to 4 p.m. Volgograd restricts the number of participants in rallies to 150 people, and they should be held only at 9 a.m. to 5 p.m.
During the World Cup Russian cities will introduce UAV flight restriction zones. In St.Petersburg the zone will cover 100 sq. km and the skies above the Moscow Region will also be heavily monitored. 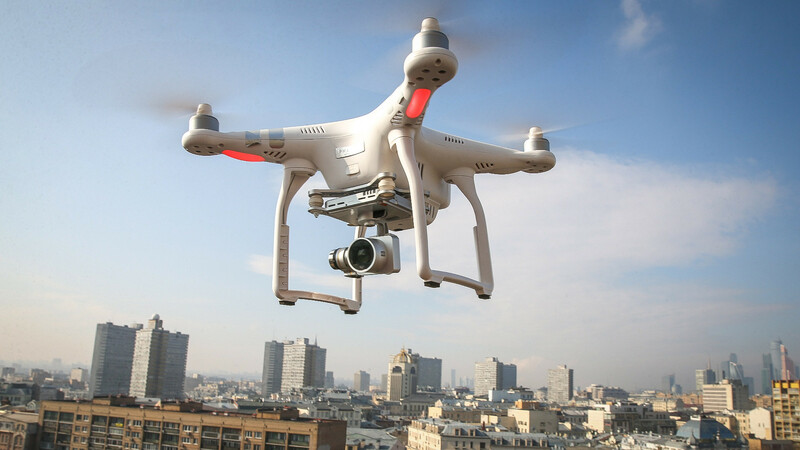 To combat rogue drones, special units of the Ministry of Defense will use electronic warfare. And don’t even try to bring drones to the stadiums – as well as selfie sticks, long umbrellas, pyrotechnics, weapons, and bicycles. And of course no drugs – in Russia they are forbidden, as you well know. From May 25 to July 25 it will be impossible to sell, register, transport, or carry any weapons at all. Moscow authorities have passed a bill that prohibits using graffiti for ads during the World Cup. Such measures are related to Russia's obligations to FIFA, according to which advertising space in some areas is reserved for the association’s partners. During match days, you won’t be able to travel via bus from non host cities to host cities, so anyone planning on traveling from Astrakhan to Volgograd, say, forget it. 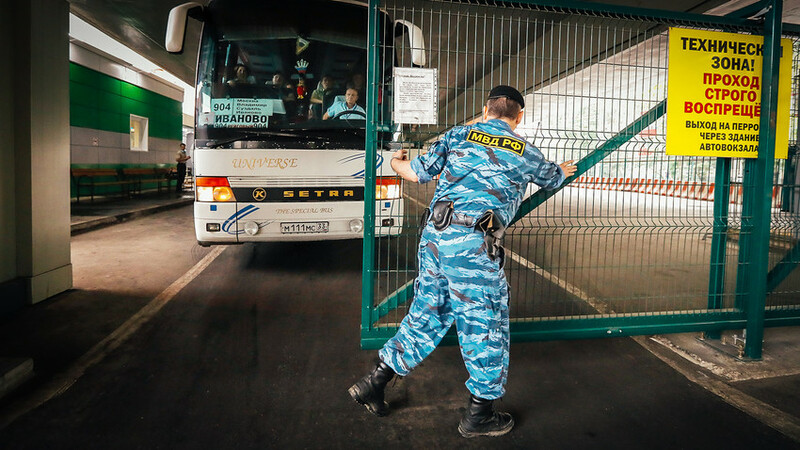 The only exceptions will be buses traveling in coordination with regional security services and those equipped with GLONASS systems. During matches, many streets near the stadiums and in the city centers will be pedestrianized. If you plan to rent a car in Russia then we advise checking maps in the cities to see which roads are closed or better, using a taxi. 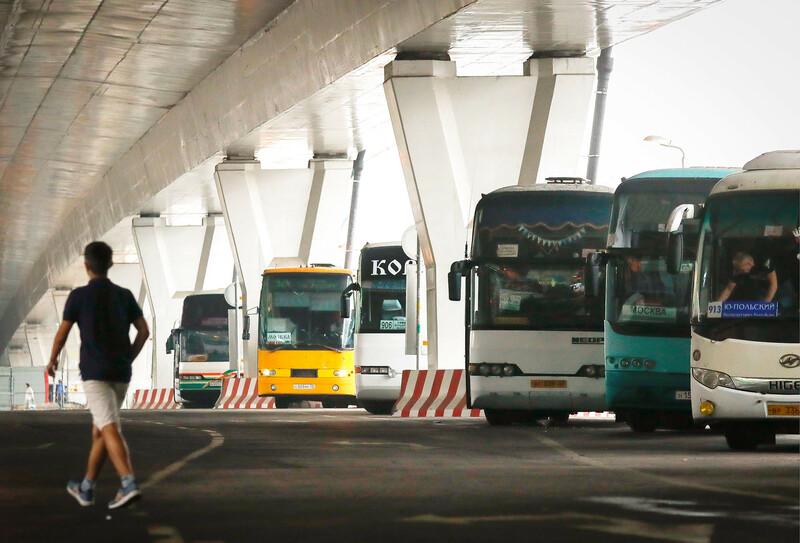 In addition, public transport routes will change. But there’s good news: Walking is great for your health. 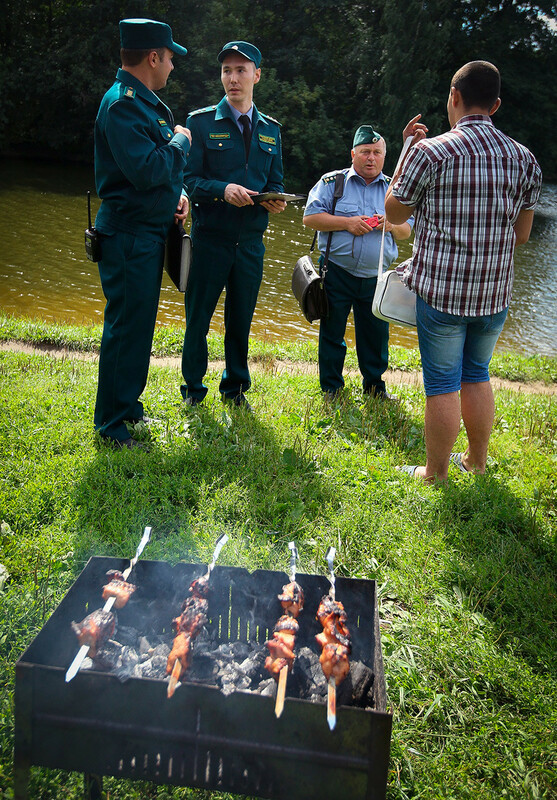 Russian cities will introduce a special fire regime for the Mundial, which involves a ban on campfires, burning grass and garbage, and fires for cooking traditional shashlik on mangals (BBQs). So, in Nizhny Novgorod, BBQs in the woods and settlements will be forbidden, while in Kazan, you shouldn’t even make shashlik on your private property. The penalty violating the ban will be up to 4,000 rubles ($65). People arriving for the football matches should register in the city within three days, not 90, as is usual. For foreign citizens, the registration period is only one day. If you stay in a hotel, you do not need to register – it will be done at check-in. Moreover, we strongly recommend always carrying at least a copy of your ID and visa with you, because if you don't have any documents, a policeman can detain you for up to three hours to establish your identity. In Volgograd, when half of the city will be blocked off during the matches, public transport will change routes and many streets will become pedestrian. So the city authorities have decided to make match days holidays. Of course, all public services, restaurants, and bars will work as usual – welcome to Russia!